Following a recent string of shootings across the city, the Cook County Commissioner is calling for an end to gun violence. 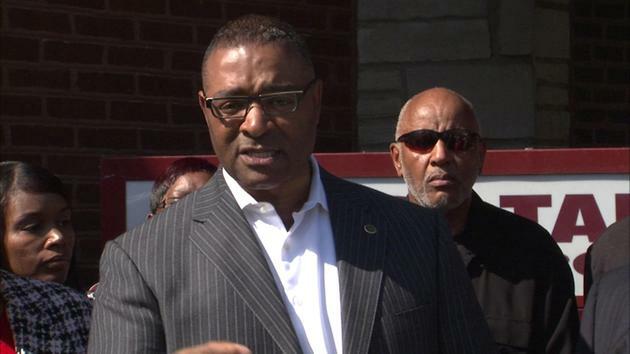 Richard Boykin is calling on city leaders to find ways to curb the violence. Boykin also said Friday 14 people were hurt and four were killed in shootings, most of them happening on the city's South Side. The Austin neighborhood leads the city in homicides.